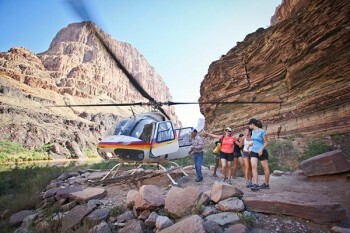 Our guides for our Grand Canyon vacation, Lindsey, Ben, and Zach, were all outstanding. We had a full day (8 Hours) of rain on the river the second day, but still had a fabulous time. We learned a lot, had great food, and enjoyed a wonderful experience. We would definitely recommend Western River Expeditions to our friends.